Charlotte is a city that struggles with its identity on a seemingly daily basis, but that’s what makes it a great food city right now. The kitchens and the city perform best when it's trying to prove something. The best way to see what it has to prove is to experience it. 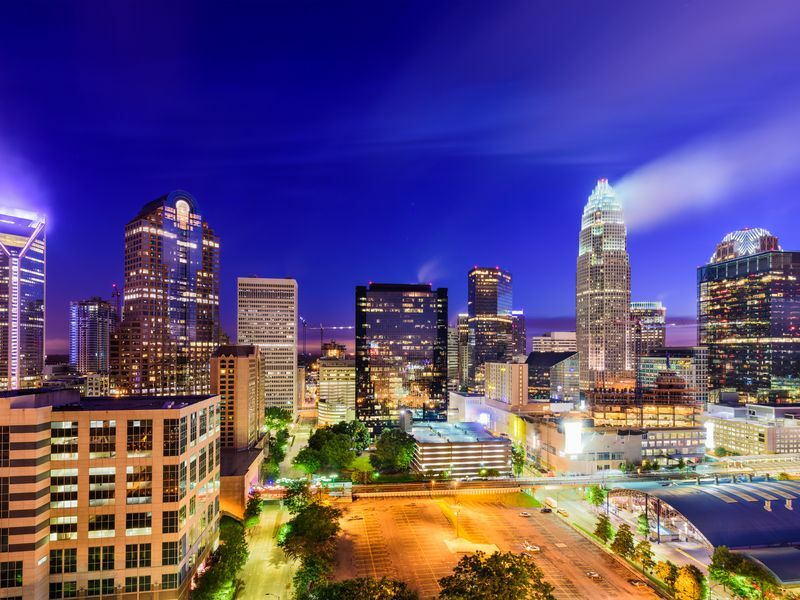 More than ever, Charlotte is recognized for being a city with no similes attached. It's not like Atlanta. It's not trying to be like Charleston. It's Charlotte and the city is delicious right now. Straight-laced bankers, crunchy hippies, and adventurists — everyone should experience it. This entry was posted in Press and tagged article, bars, bartender, Best cocktail bar, Best mixologist, Bob Peters, bob the bartender, bobthebartender, Charlotte, cocktail, Cocktails, Eater, james beard, mixologist, mixology, outstanding bar program, punch room, punch room ritz, Remy Thurston, the ritz, the ritz charlotte, The Ritz-Carlton.